What better way to spend a lazy summer day than at a baseball game? 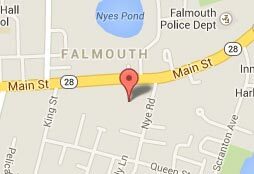 Walk just 2 blocks (0.2 miles) from the Mariner to Fuller Field to watch the Falmouth Commodores. 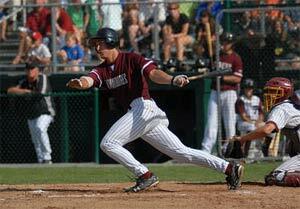 They are a team with the storied Cape Cod Baseball League, perhaps the finest elite college league in the country. Former Commodores include: Jacoby Ellsbury, Kevin Cash, Adam Kennedy, Darin Erstad, Mark Loretta, Javier Lopez, and David Aardsma.